Hyundai Eon Facelift Launch In India In 2017 Specification Features Price :- South Korean Car Manufacturing – Hyundai is going to launch a new car and currently, the company is working on its Eon facelift. The Eon is the most affordable vehicle of the Hyundai. 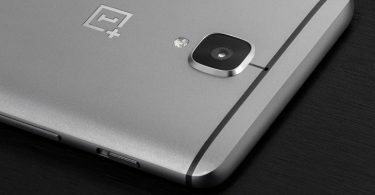 The company has been testing the updated version of the model since three years. The new model of the car has been announced at an Auto Expo 2016. 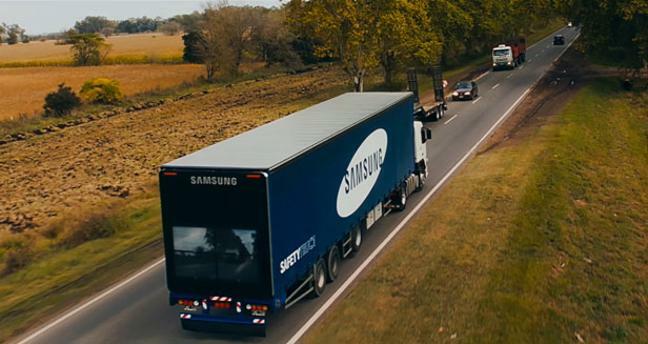 But the company seems to launch the car in the coming year 2017. The new Eon Facelift is expected to be come with excited interiors and exteriors. The minor cosmetic design change in front bumper will give an ultimate look to the model. Specifications: It is expected to retain the 0.8 liter and 1.0 liter 3 cylinder engines that are currently present under the bonnets of the numerous variants of Hyundai Eon. The new and refreshed Hyundai Eon is expected to hit the market in the coming year 2017. Hyundai may also offer airbag in the new model of Eon. 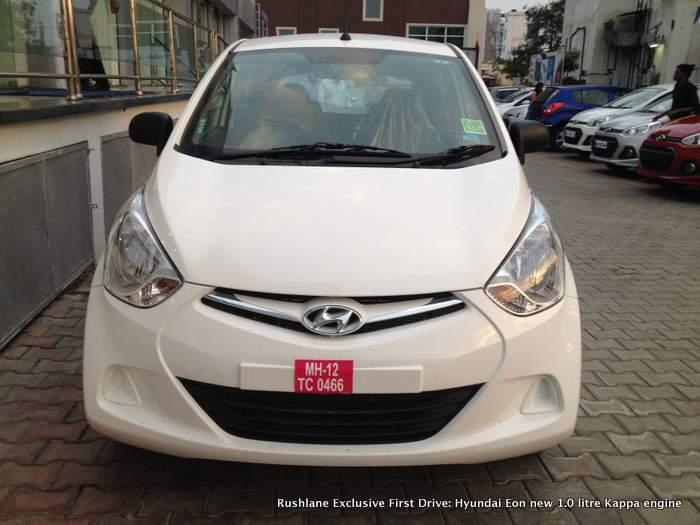 In the Indian market, Hyundai Eon is sold two engine option which is 800 cc petrol and 1.0-litre three-cylinder. Due to the small engine, the car is tuned to generate 55 bhp of power and 74.5 Nm of torque. The latter churns out a power of 68 bhp and peak torque of 98 Nm. 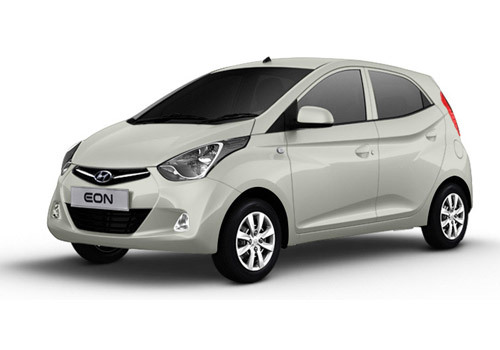 The previous version of the Eon has been priced at a range of Rs 3.27 lakhs. But now, the company has not revealed any information about the price of the new Eon facelift.